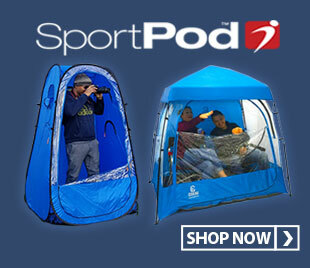 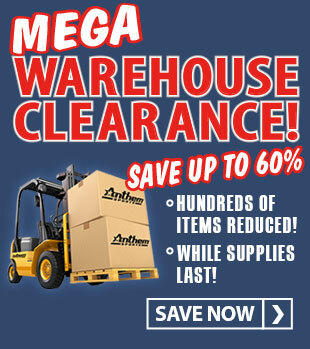 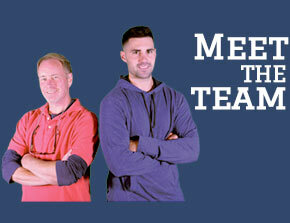 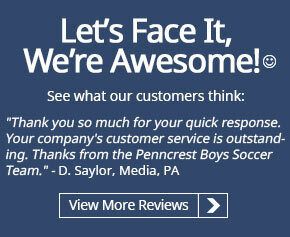 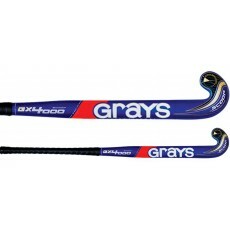 Anthem Sports has the right field hockey stick for you whether you play forward, halfback, fullback or goalie. 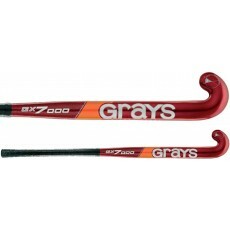 We offer field hockey sticks made of fiberglass composite construction for increased shot power and stiffness or traditional wooden sticks for enhanced control when dribbling or receiving the ball. 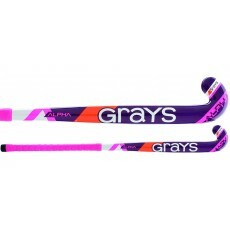 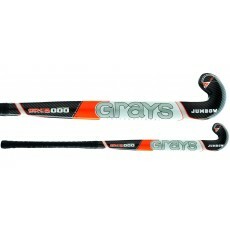 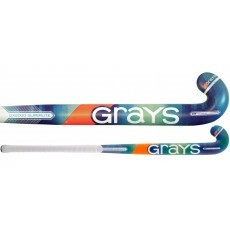 Field hockey sticks are available in a variety of toe designs. 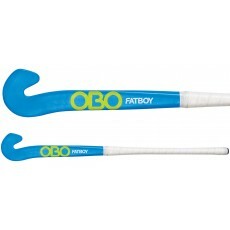 Choose from a classic shorti toe shape ideal for high speed, close control stick skills, a midi toe shape designed to improve player technique when “rolling over” the ball and provides an excellent sweet spot, or a maxi toe shape, ideal for drag-flicks and reverse stick control. 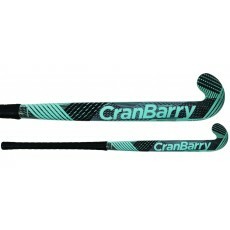 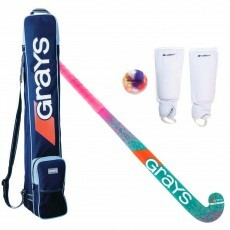 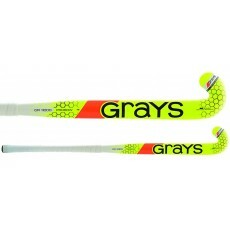 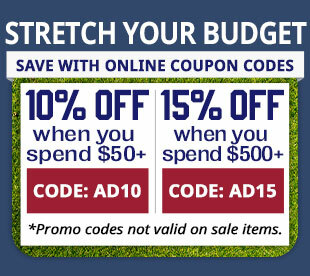 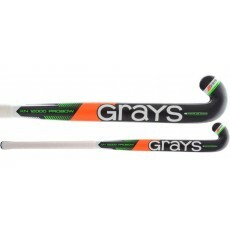 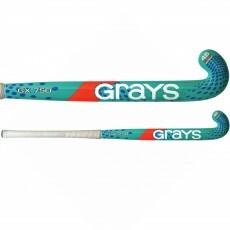 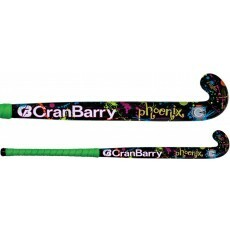 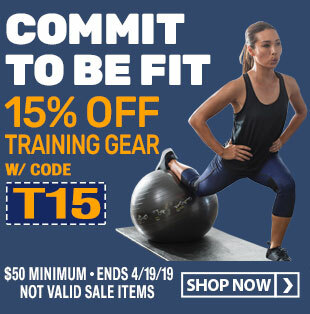 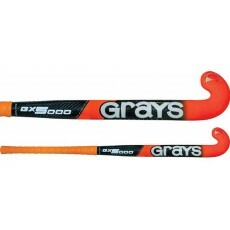 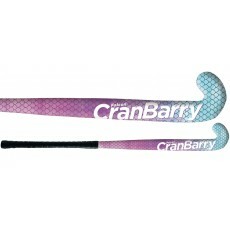 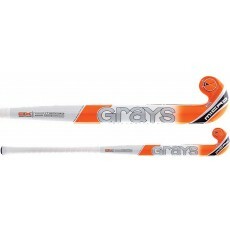 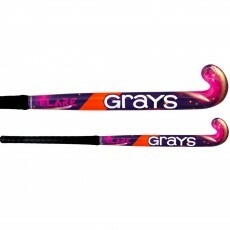 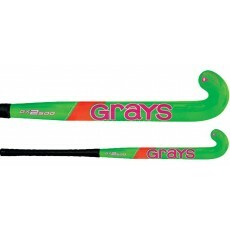 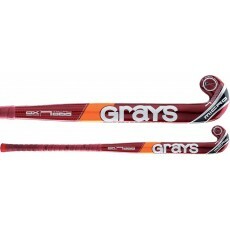 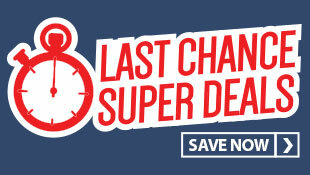 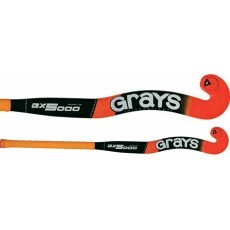 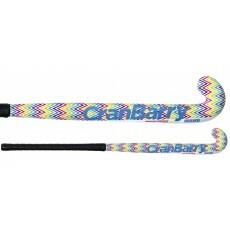 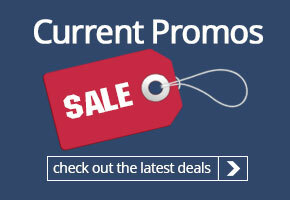 Browse our selection of field hockey sticks for sale from leading brands including CranBarry, Grays, and OBO and save today!